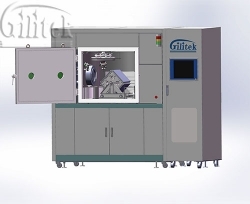 Gilitek (Suzhou) Precision Instrument Co.,Ltd.is an foreign-owned enterprise which is invested by an American company -- Gilitek Corp.. 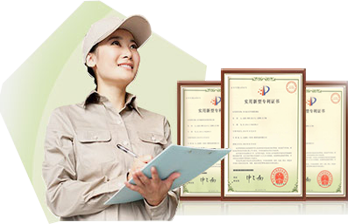 It is established in August, 2013. 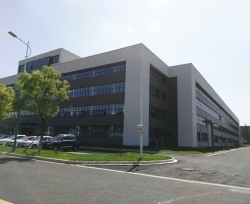 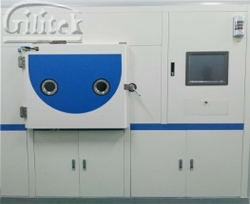 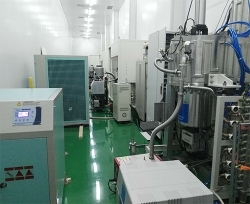 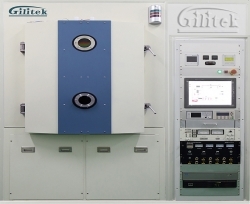 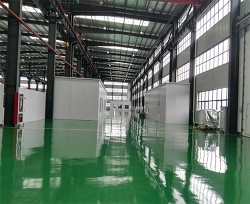 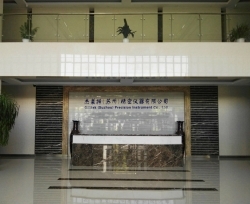 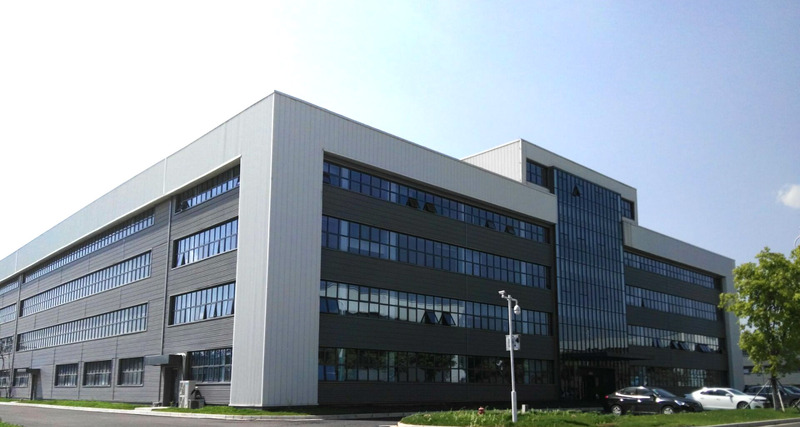 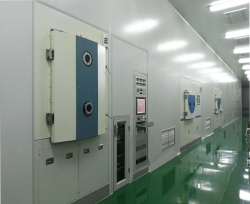 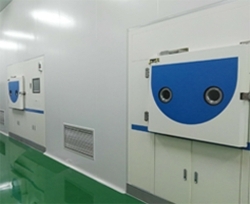 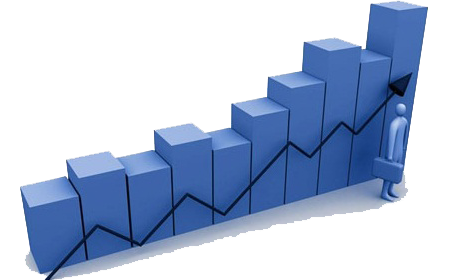 Gilitek (Suzhou) Precision Instrument Co., Ltd is a high-tech company, focuses on developing and manufacturing high performance optical coating machines. 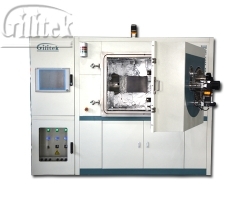 Copyright ©http://www.gilitek.cn/en/ Gilitek（Suzhou） Precision Instrument Co.,Ltd. 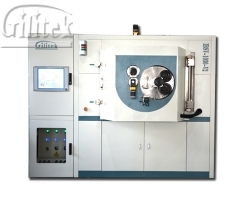 Specializing inOptical coating machine,Coaters,Coating equipment,Welcome to inquire!